The advantages of reading to your child are well-documented. Reading exposes children to language from an early age and that exposure can be crucial in helping kids to excel in both social and educational environments. The more you read to your child, the greater understanding of language they will acquire which will help them with learning challenges, from learning vocabulary and the alphabet, to being able to effectively communicate with others. 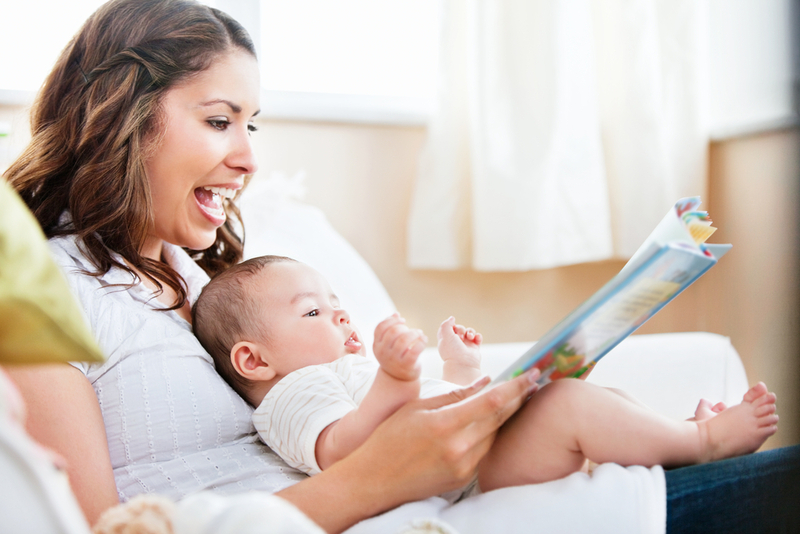 A study by the American Academy of Pediatrics shows that reading daily to young children, starting in infancy, can help with language acquisition and literacy skills. But if you’re already reading daily to your child what are some further ways to promote their development and growth? One surefire way is to order them some personalized books for toddlers. Studies show that besides the more obvious benefits of increasing vocabulary and encouraging an understanding of language, reading to your child improves literacy and their path for success in life because it is the relationship between parent/caregiver and child that nurtures a positive life course more than anything. Reading to your child is a time to provide them with your undivided attention and develop a relationship of communication between parent and child. Using a personalized book for this exercise helps develop this relationship further, making the story and the reading experience directly about your child. You can foster your relationship and nurture your child with personalized books because by using your child’s name, you are reinforcing engagement specifically with them and their identity. American Academy of Pediatrics Doctor Pamela High told PBS NewsHour about the importance of using books to chart your child’s development. She said, “for example, a 6-month-old is likely to hold on to a book, maybe to put it in their mouth and taste it, maybe to look at the pictures for a while, not pay too much attention.As they get older, they start patting the pictures. By a year or 15 months, they can probably point to some of the pictures in their favorite book. As they get older than that, they may even be able to point out some letters in the alphabet or tell you the story that’s in the book. A key part of this development cycle is getting your child to pay attention. 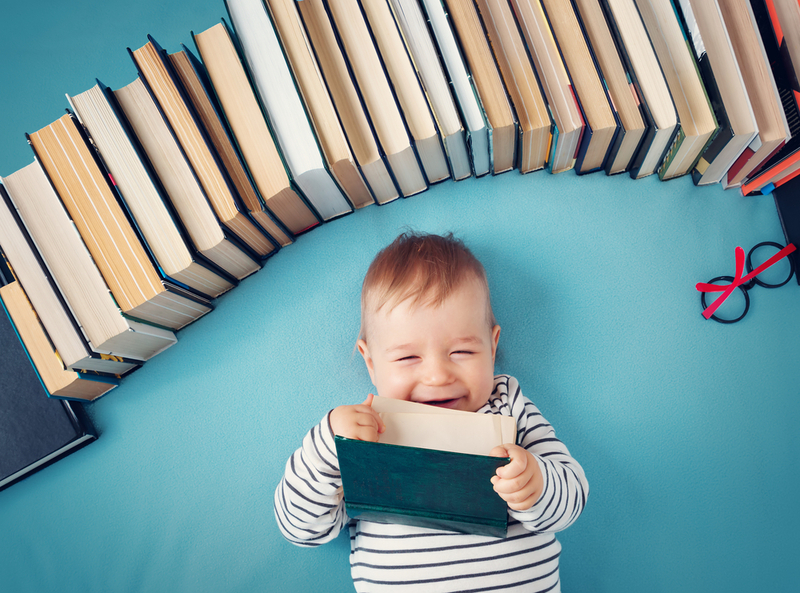 As Dr. High mentions, a 6-month-old may not be able to process or pay very much attention to a book. However, if the book contains their name and they are routinely mentioned/brought into the story, it is far more likely to hold their attention from a young age. Thus, reading from a personalized book can speed the development process and encourage learning through positive reinforcement and naturally encouraging children to pay closer attention to a story.